According to a review of 81 electronic cigarette studies conducted by an international team of healthcare experts and tobacco researchers, electronic cigarettes are much less harmful, if at all, to users and bystanders, when compared to tobacco cigarettes. Scientists examined a total of 81 e-cigarette studies that focused on general safety concerns regarding e-cigarette use, particularly chemicals present in the e-liquids and vapor, as well as their popularity among smokers and non-smokers. After analyzing how the studies were conducted and their results, researchers concluded that the benefits of using electronic cigarettes greatly outweigh the risks. They found no evidence that electronic cigarette vapor is harmful to users or bystanders, or that e-cigarettes act as a gateway to smoking for young people, as e-cig opponents frequently claim. In fact, the data suggested that there has been a drop in the number of child smokers at the same time that e-cigarette sales started to grow. “The evidence we currently have is clear: e-cigarettes should be allowed to compete against conventional cigarettes in the marketplace. Health care professionals may advise smokers who are unwilling to cease nicotine use to switch to e-cigarettes,” said Professor Peter Hajek, at the UK Center for Tobacco and Alcohol Studies at Queen Mary University of London. “Current evidence suggests that there is a potential for smokers to reduce their health risks if electronic cigarettes are used in place of tobacco cigarettes and are considered a step toward ending all tobacco and nicotine use,” said fellow study researcher Thomas Eissenberg, co-director of the Center for the Study of Tobacco Products at Virginia Commonwealth University in Richmond. The researchers who conducted the e-cigarette study review cautioned that the effects of e-cigs on people suffering from various respiratory conditions are unknown, and that even for otherwise healthy users, there may be some long-term risks. “However, based on the data available regarding the toxicant content of EC liquid and aerosols, long-term use of EC, compared to smoking, is likely to be much less, if at all, harmful to users or bystanders,” their report says. Based on their findings, the scientists urged policy makers around the world to be mindful of how they regulate electronic cigarettes. |This is not the final list of risks, others may emerge. But regulators need to be mindful of crippling the e-cigarette market and by doing so failing to give smokers access to these safer products that could save their lives. If harsh regulations are put in place now, we will damage public health on a big scale,” Professor Hajek warned. In their opinion, regulation should ensure easy access to electronic cigarettes so they can compete with potentially-deadly analogs. The large-scale research was partly funded by the US National Institutes of Health and published in the journal Addiction. The reality is that at this point nobody really knows how e-cigs can affect health. There is no real knowledge about how bad e-cigs are. All we know for sure is that they are far from being as bad as combustion cigarettes. Researchers are working on the matter but studies are often controversial depending on who is financing them. In any case, there’s progress being made! On a behavioural point of view, there is no evidence that e-cigs are more or less addictive than cigarettes, and even less evidence that when you start vaping you end up smoking. All studies so far are biased because they are based on vapers’ declarations, nothing is actually measured. This is why applying Quantified Self techniques to vaping would definitely give us objective and unbiased data to analyse and affect policy making in a knowledgeable way, independently from lobbies. 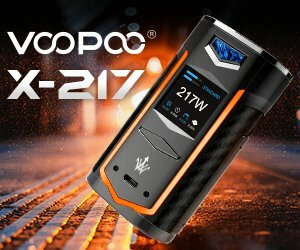 Three French startups are working on connecting vapers to their smartphone to collect data. 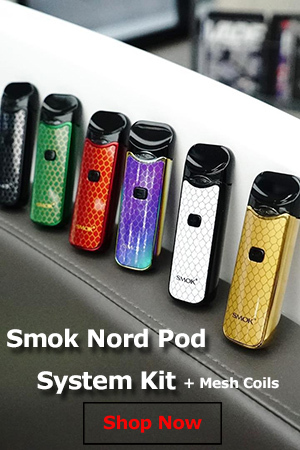 Smokio and Kosmo are the first companies to provide connected e-cigs. 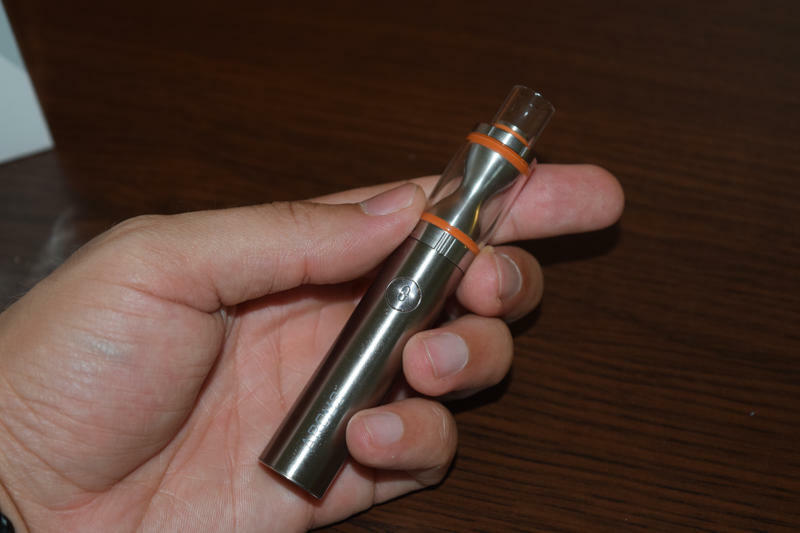 The problems they are facing though are the price and the rapidly evolving e-cig technology. 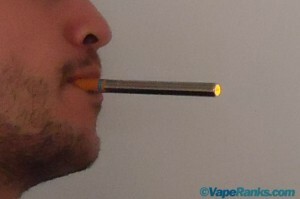 The third player, MyVaps has taken a different path by developing a module that fits between the atomizer and the battery, and connects any e-cig to a smartphone. 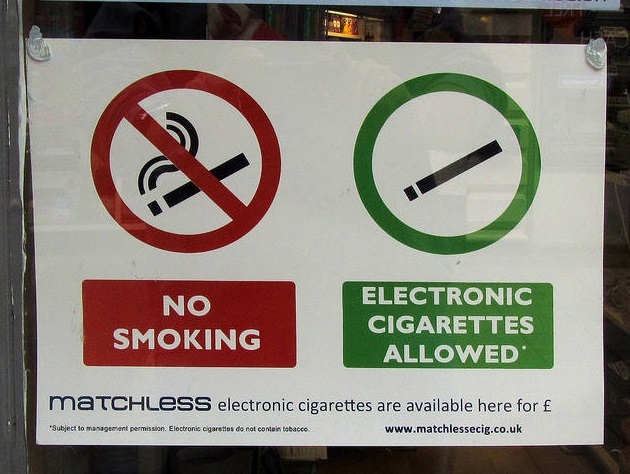 It might take a while before these companies collect enough information on vapers’ behaviour but when they do, it will be very interesting to know when, where, how long and how much people vape. Did you read those studies……cause…..
Let’s put it this way, I became a human Guinea Pig, when my partner bought me my first starter kit last Christmas. I smoked 40 Cigarettes a day and tried all sorts of expensive alternate therapies and counseling none of which worked. Thanks to E-cigarettes I am now down to 2mg/ml Nicotine level and my health has improved 85%. All the negative media hype is subsidized by tobacco companies and pharmaceutical companies that just cannot compete with a truly magnificent product which saved my life and I am hell bent to spread the word and help to save other lives of smokers trying to quit. I couldn’t possibly agree with you more James. After numerous failed attempts to quit smoking cold turkey and with NRT’s – it has actually been the e-cig that has made my quit successful. And I have no intention on going back! Health feels so good and I’m on zero nicotine now.